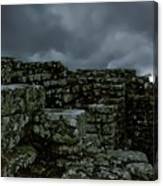 Housesteads by John Kenealy - 10" x 8"
Housesteads poster by John Kenealy. Our posters are produced on acid-free papers using archival inks to guarantee that they last a lifetime without fading or loss of color. All posters include a 1" white border around the image to allow for future framing and matting, if desired. 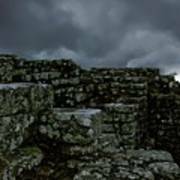 There are no comments for Housesteads. Click here to post the first comment. 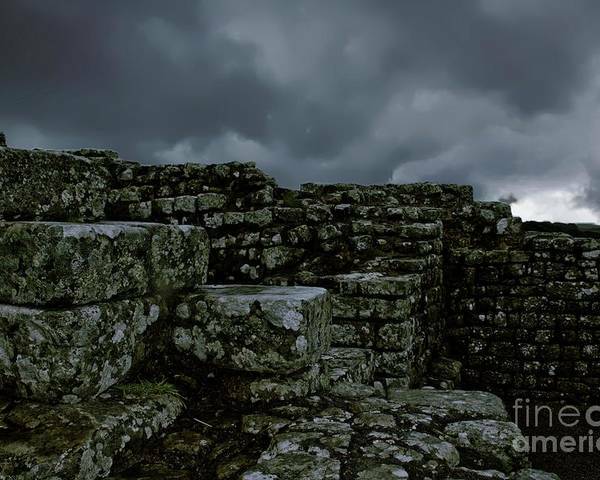 The ancient Roman fort at Housesteads, Norhumberland, Northern England. John Kenealy grew up in New York's Hudson Valley, but has lived and worked in Maine since 1991. John is a high school teacher. He focuses on New England harbors, seascapes, and landscapes. John enjoys sharing New England with the world.